I was honored when I was hired to be this couple’s Bellevue maternity photographer! 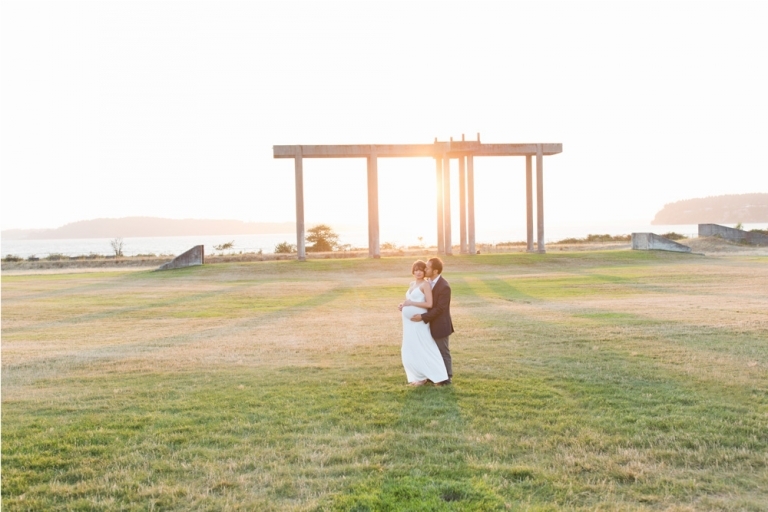 We couldn’t have chosen a better night for their maternity session at Chambers Bay. I wish I lived closer to this amazing park because the sunsets there are stunning! And there’s several locations in one, so it makes for a great photo gallery! Amorita and Tony came all the way from Bellevue to have me photograph this special time in their lives! They were referred to me and that is always such a great compliment to my business! One thing I really loved about this maternity session is the beach! They are truly some of my favorite maternity photos and I couldn’t be more excited to share them with you!